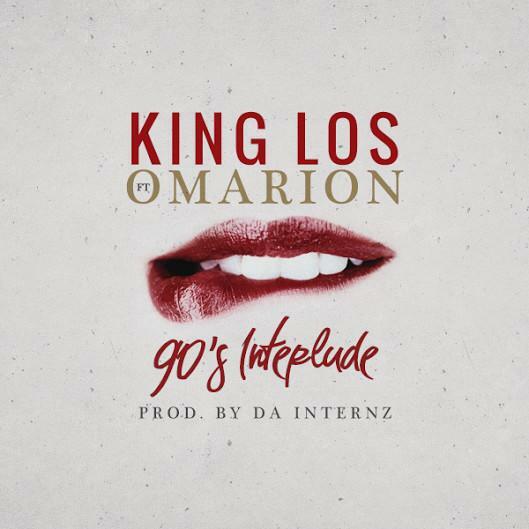 King Los shares a new collaboration with Omarion called "90s Interlude". King Los' brand new project, God Money War, hit the net earlier in the week, and while it was filled with great features, one collaboration seemingly didn't make the cut. "90s Interlude" finds Los teaming up with Omarion, and we're happy to exclusively premiere the record today on HNHH. With O supplying a characteristically sultry hook, Los comes in with an 90s R&B-referencing verse where he addresses a former flame. All the while, an ambitiously shape-shifting beat from Da Internz provides some interesting dynamics to the song. If you like what you hear, make sure to grab Los' brand new project, now available on iTunes. Also check out a doc on the making of God Money War included below.